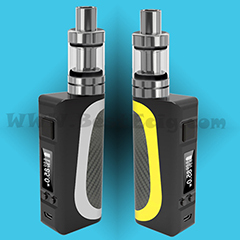 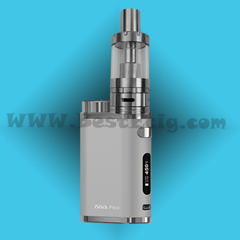 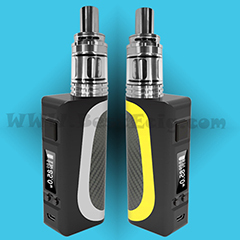 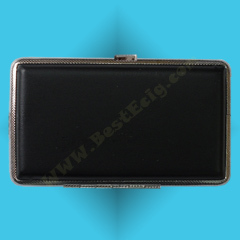 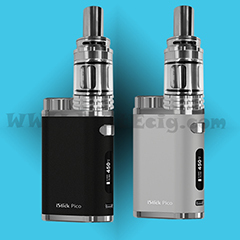 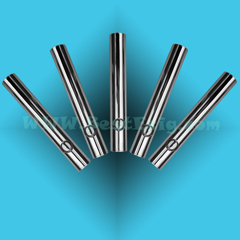 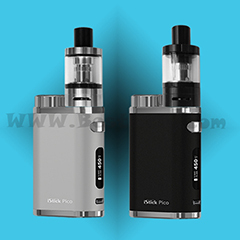 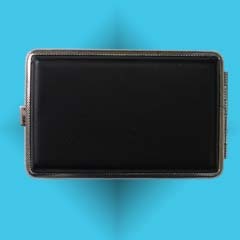 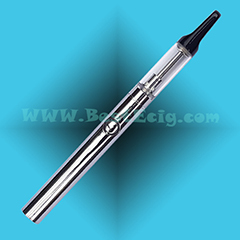 for filling the nicotine e-liquid into the cartridge, tank, cartomizer, clearomizer, ect. 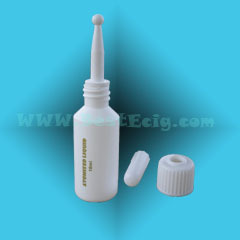 For filling the e-liquid into the cartridge, cartomizer, clearomizer, tank, ect. 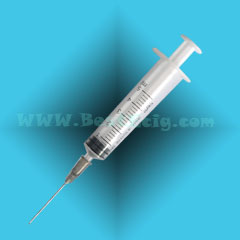 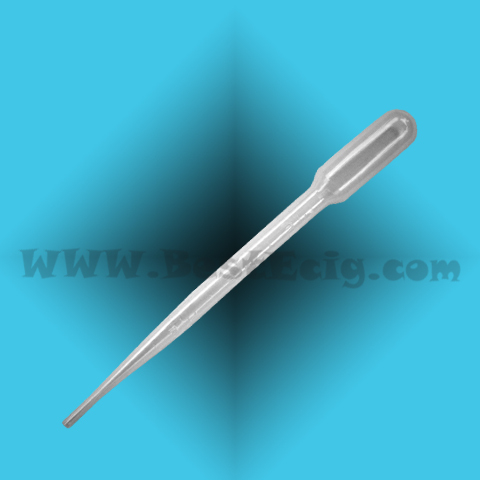 3ml Transfer Pipet comes with secured packaging to guarantee maximum safety and sanitation. 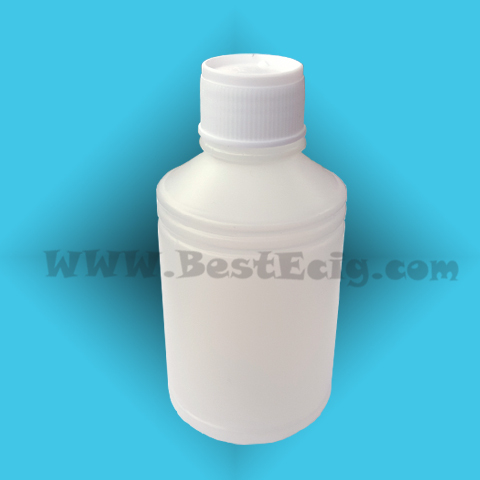 Easily Transfer your E-liquid solutions using this transparent Dripper. 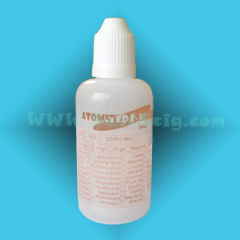 10ml empty bottle with sharp tip, can easily fill the e-liquid/e-juice into your e-cig atomizer/ cartomizer/ cleraomizer /tank. 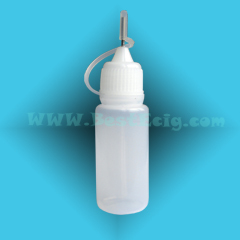 Needle bottle with with Blunt Needle that helps you to refill/add the E-liquid to your electronic cigarette cartridge/ cartomizer/ clearomizer/ tank. 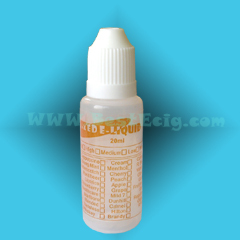 50ml empty e-cig e-liquid bottle with childproof cap.